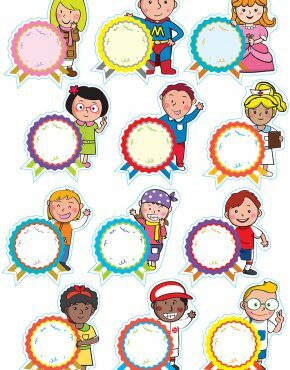 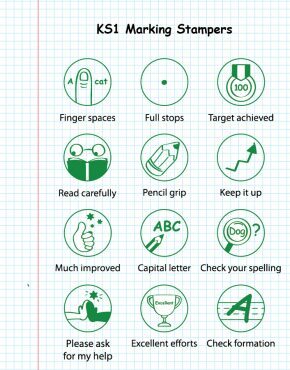 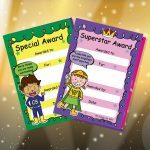 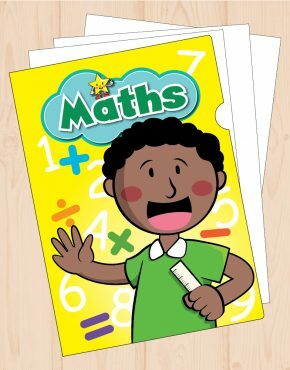 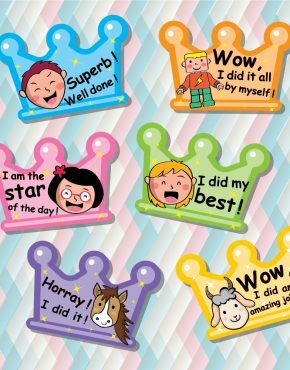 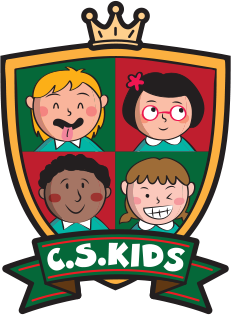 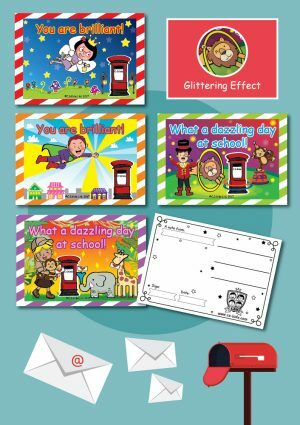 KS1 Smart Kids’ Postcards | C.S. 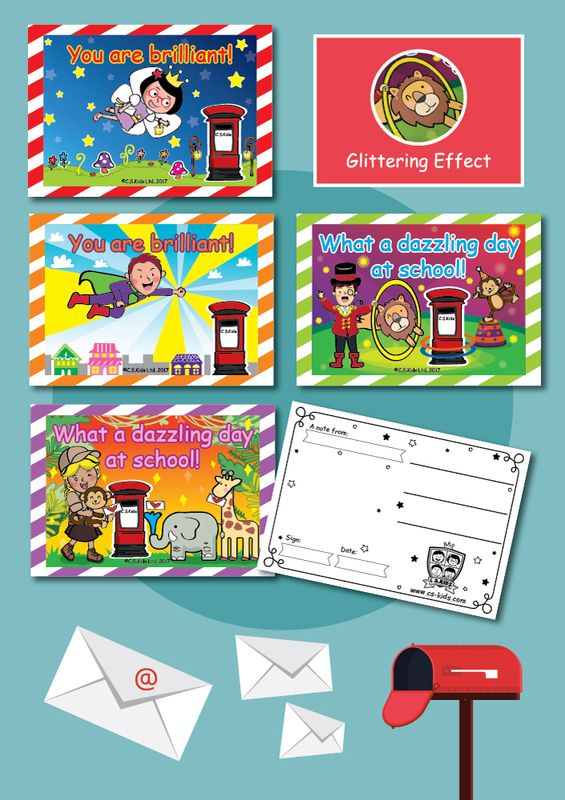 Kids Ltd.
Amaze your friends or loved ones with our postcards! 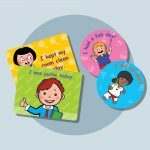 They’ll be pleasantly surprised the next time they check their mail!